Yesterday in Los Angeles, California on a sunny but WINDY day, the NAACP held its 39th Annual Image Awards. 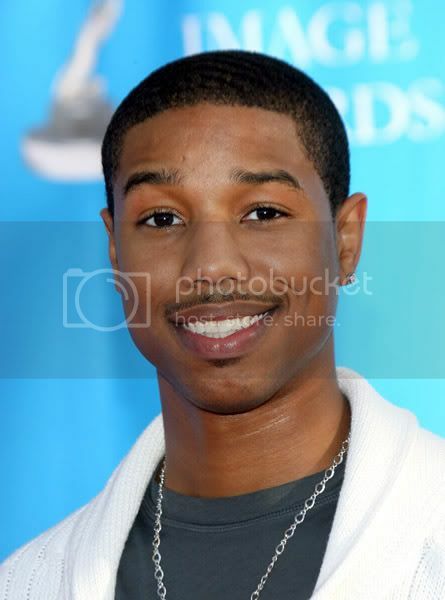 Ideal PR took care of the talented actor MICHAEL B JORDAN from HBO's THE WIRE and ABC's "All My Children" on the red carpet and at the awards. This newly turned 21 year old stole hearts with that genuine smile of his.